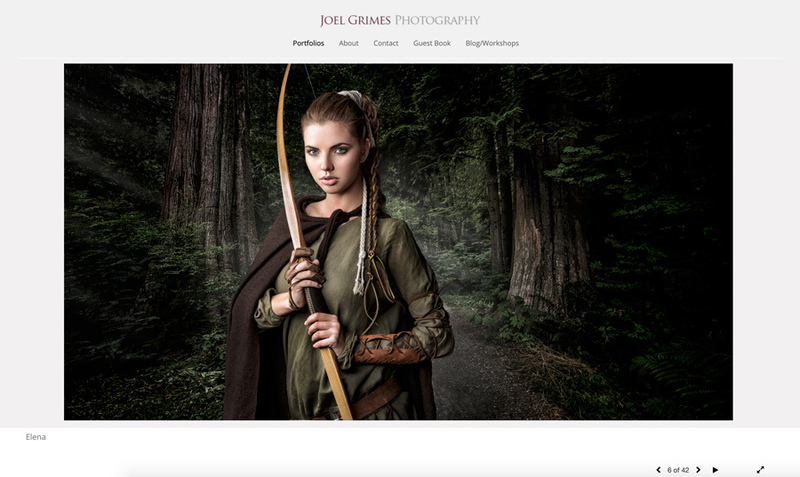 Set up your photography website choosing from multiple portfolio website templates. Switch website designs as often as you wish and benefit from state of the art website hosting. 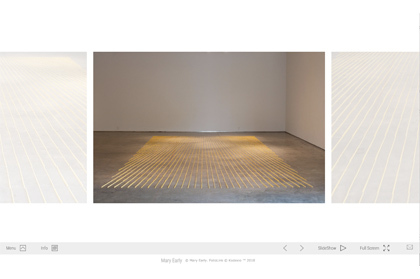 Include an image archive if you want lightbox and proofing features for your clients. 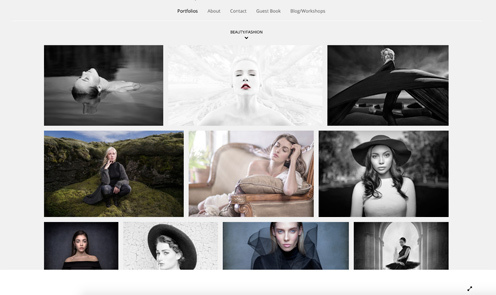 Sign up for a free trial today and find out why FolioLink is a favorite among professional photographers. 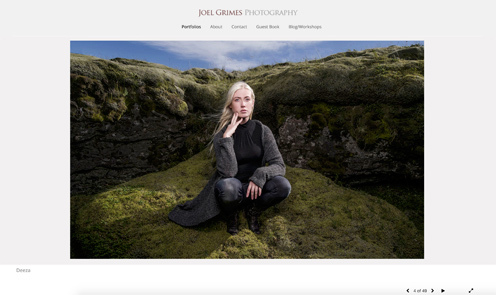 Joel Grimes work and workshops are well known in the photography industry. 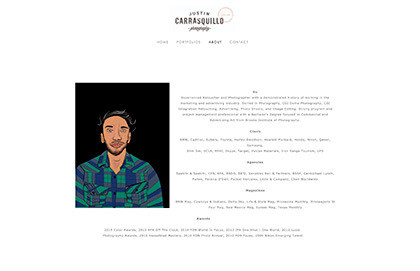 He creates beautifully crafted color portraits with distinctive style. 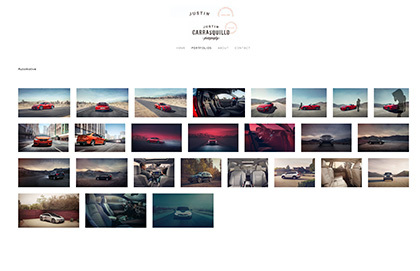 Joel is using the Halifax website design with the Premium account which provides a perfect minimalist backdrop for his high-resolution images. Paid customizations $0. Scott Witter’s style is fun, artistic, emotional and humorous. His smart use of color is distinctive and his portraits ring true. Scott is using the newly released Portland website design and has customized his text size and logo placement with the built in Visualizer. 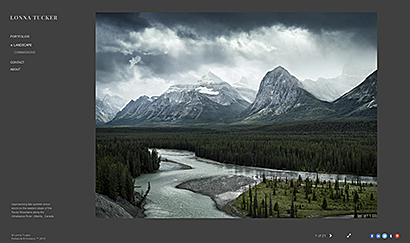 Scott also makes use of the built-in Promo Page feature to showcase work outside of his portfolio website collection. Paid customizations $0. Lonna Tucker is based out of Tucson Arizon, Lonna's landscape images are exquisitely detailed and beautifully rendered. 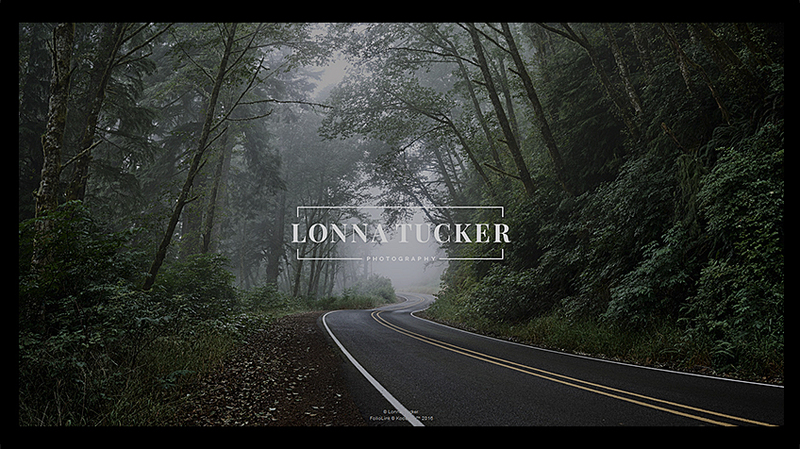 Lonna uses the Premium account and FolioLink's Vienna responsive design to showcase her photography. Paid customizations $0. 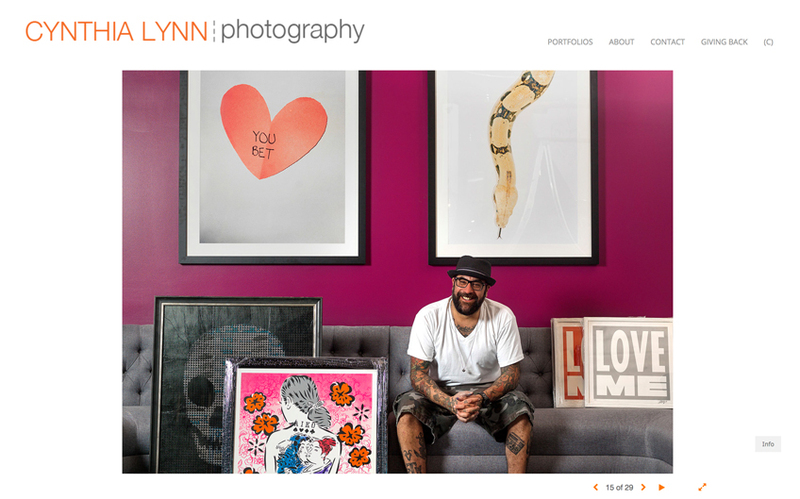 Accomplished photographer, Cynthia Lynn uses the Portland website design to showcase her work. She uses her Pro account to manage her client shoots. Paid customizations $0. 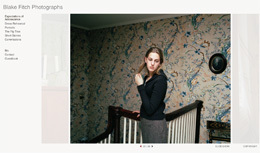 Keith Barraclough is a New York-based photographer specializing in studio and environmental portraiture. 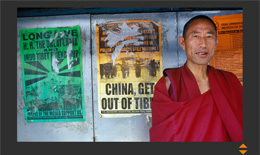 His work is featured in the OSLO design. He uses the Pro account to manage his stock photography business. Paid customizations $0. Fusebox Studio is a commercial advertising still photography and video production company working with clients nationally and internationally. 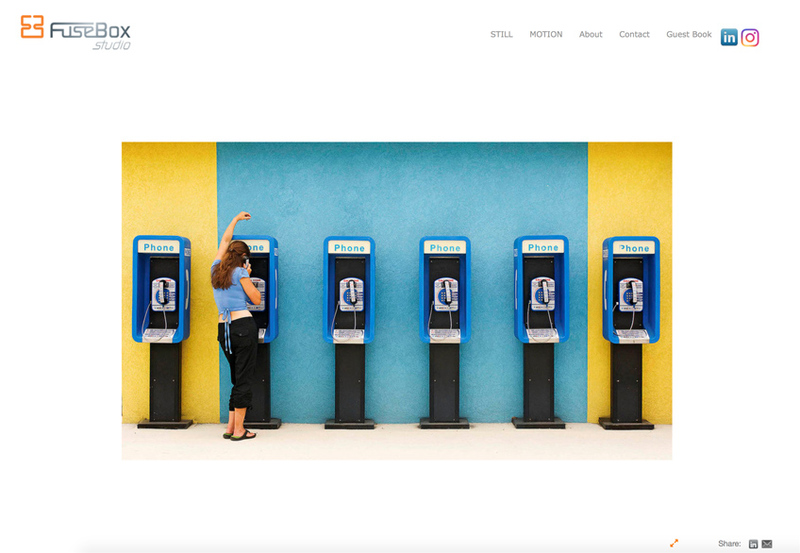 Fusebox uses the Halifax design to feature their creative stills and videos. Halifax is a smart scaling design and includes our easy to use built-in visualizer for quick website customizations. 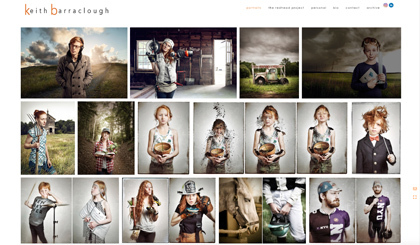 We admire the work of all of the photographers using our service. 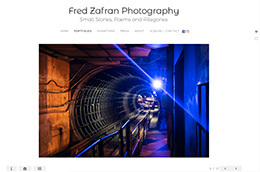 We have been helping professional and amateurs alike put together compelling photography websites since 2003. 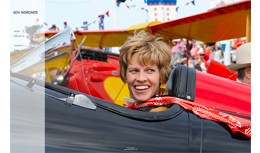 The following nine sites are terrific and each can be visited by clicking on the thumbnail. Check this section of our site periodically for updates. 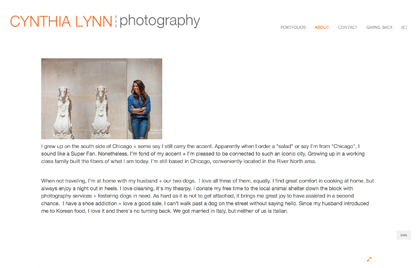 In addition to photography portfolio websites FolioLink offers Promo Pages that allow our photographers to quickly create cool mini-websites. 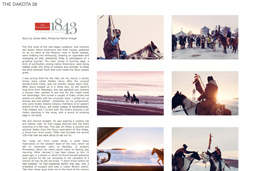 These mini-sites support imagery, text and embedded videos, and offer incredible opportunities for storytelling and much more. FolioLink is the only service of its kind to include this additional and valuable feature. Visit these Promo Pages by clicking on the thumbnails. 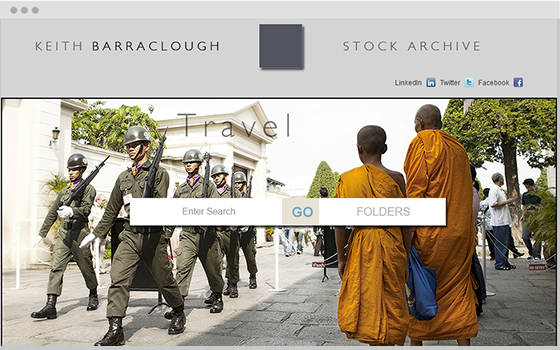 Utilize a fully searchable image archive website. 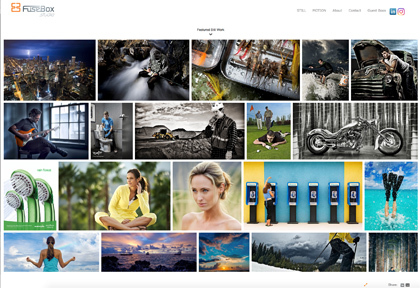 With the Pro Account your portfolio website and image archive website work together to form a larger search engine footprint with two separate domain names allowing you to maximize your online exposure. 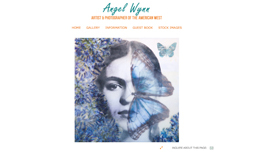 Your archive site provides you with a searchable website, client areas, allows image downloads and print sales and much more. 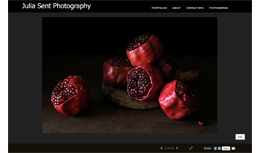 Showcase your best work in an elegant and user friendly photography website your site visitors will love. FolioLink smart scaling designs let's you WOW your audience. 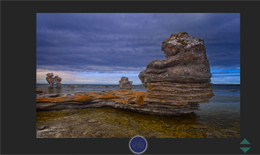 Display images up to 1800 x 1200 pixels using our Advantage Pack. 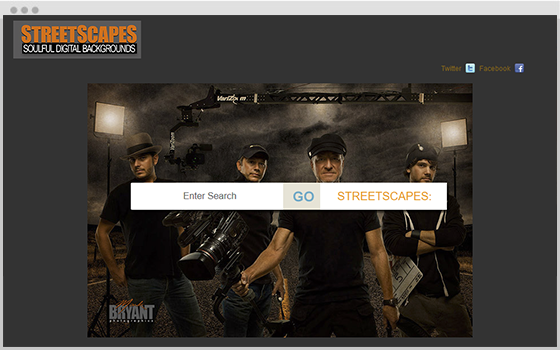 Sign up at the Premium or Pro account levels to gain access to website customization features. 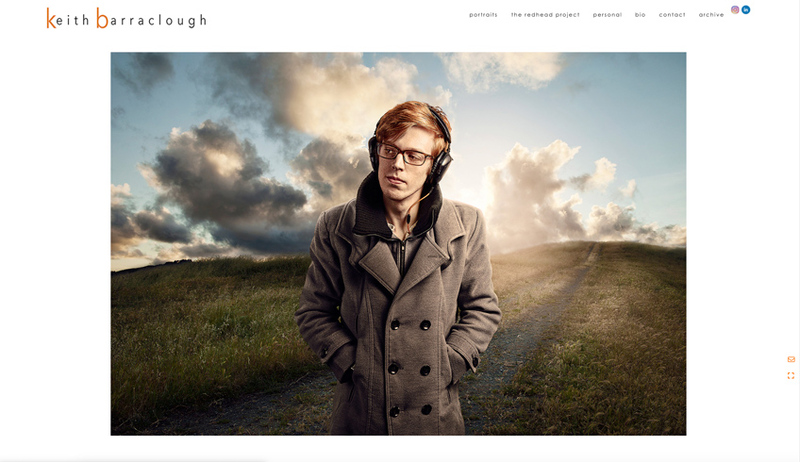 HTML5 photography website designs offer the most built-in customization features. More than one website comes with your FolioLink account. 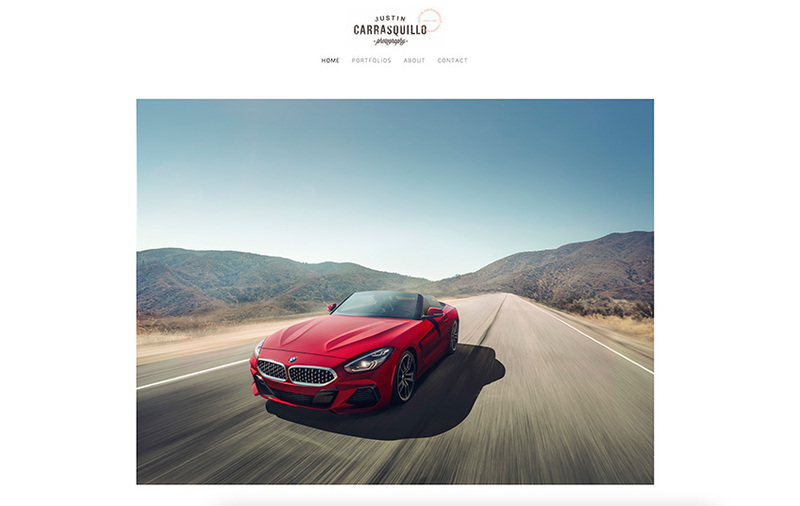 Promo Pages allow you to create cool mini-websites on the fly. Upload your images one time. FolioLink automatically creates mobile versions for smart phones and tablets. Choose your mobile design and color scheme. Our website designs support social media icons. Select from different icon sets and choose from different icon sizes, colors and designs. It's true our team is super awesome when it comes to tech support. 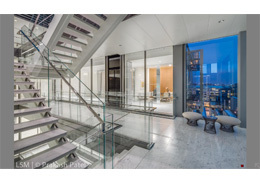 We have been working with photographers since 2003 and care about your online success. 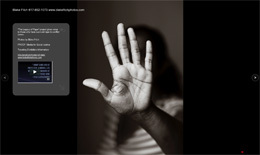 Talk to us, email us, use our online ticket system. Easy to use website management tools mean you can switch designs and control image sizes and much more effortlessly. At the Turnkey, Premium and Pro account levels you can integrate ecommerce cart features free of charge AND we don’t take commissions on any of your online sales! 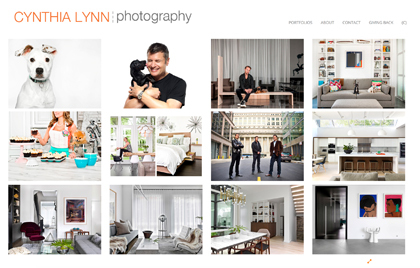 Need more than a portfolio website? 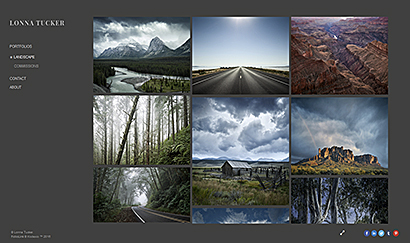 Sign up for the Pro account and get your own image archive to manage and display 1000s of files. Built-in search engine optimization tools allow you to control your metadata, browser titles and more for every page in your site. 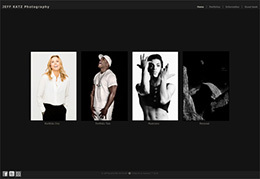 Showcase your videos in your portfolio website. 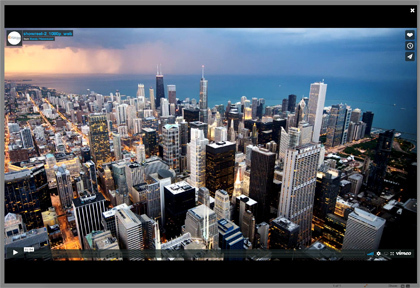 Our HTML5 designs allow you to embed Youtube and Vimeo videos right in your portfolios. You can switch to a new design at any time! Change your online look with just two clicks as often as you wish. Register a domain name through FolioLink or use one that you registered with a third party. We will help you with setup.